2 Bedroom 1 Bath bungalow in Lenoir. 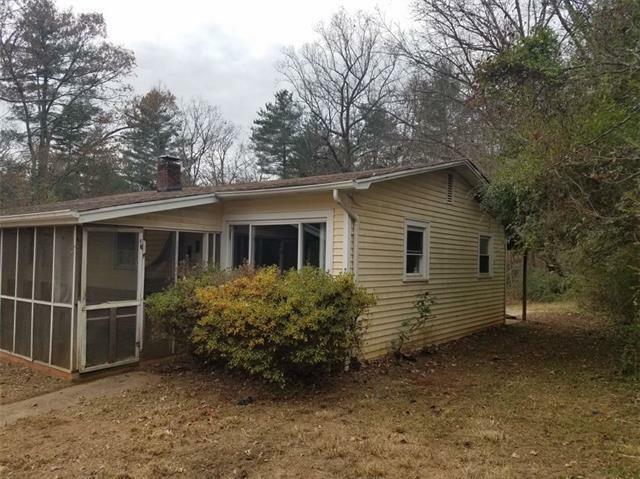 This home is being sold "As Is, Where Is Seller will not complete any repairs to the subject property, either lender or buyer requested.Owner Occupancy Affidavit must accompany all offer during the "First Look Initiative" Only Owner Occupants may make offers through 01/27/19. Cash offers proof of funds, from last 30 days. For loans please provide pre-qualify letter. Sold by Barlow & Triplett Realty. Offered by Elite Properties, Inc.. Copyright 2019 Carolina Multiple Listing Services. All rights reserved.